Sweet and fiery! 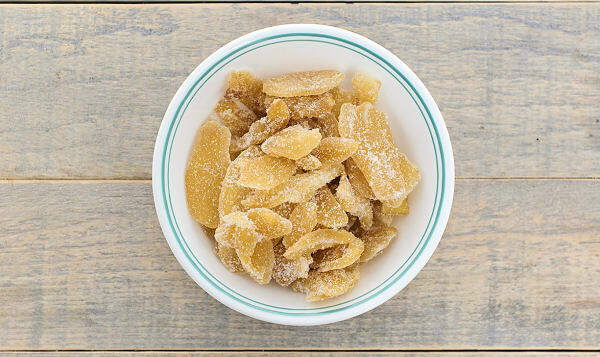 These succulent chunks of candied ginger are a wonderful herbaceous confection to soothe an upset stomach, or a sweet tooth! Wonderful with black tea, in baking or to energize a mix of nuts and seeds.